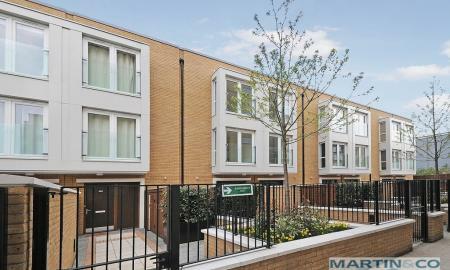 Modern luxury town house located in the highly sought-after complex of Napier West 3 in East Acton. 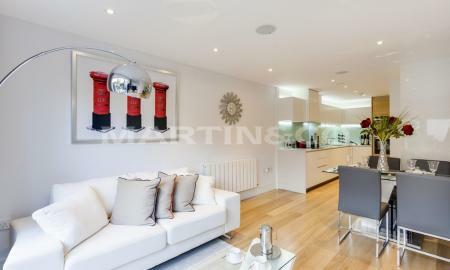 Consisting of three spacious double bedrooms (two with balconies), three bathrooms (one of which is ensuite), two large reception rooms one of which goes onto the open plan kitchen looking out onto the private garden, an underground basement with space for two cars and a stunning private roof top terrace area. The gated complex benefits from 24hour concierge with top quality security. 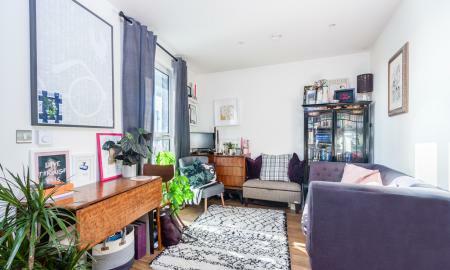 Located just north of the Uxbridge road, the development offers effortless transport links inclusive of East Acton Station (central line) which is 0.07 miles away, Turnham Green station (Piccadilly and central lines) which is 1.1 miles away and is a short walk from bus stops. 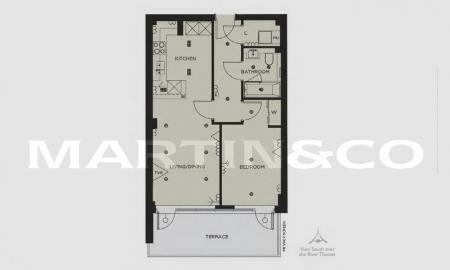 The property is being sold with no upward chain and would be ideal for as either a home or as an investment. 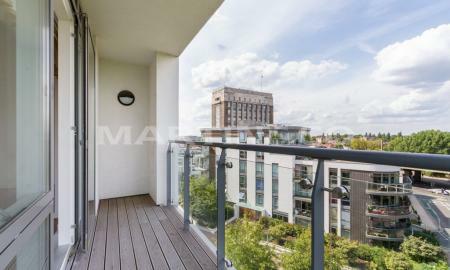 This modern luxury town house is being sold chain free and is an ideal purchase as either a home or as an investment. 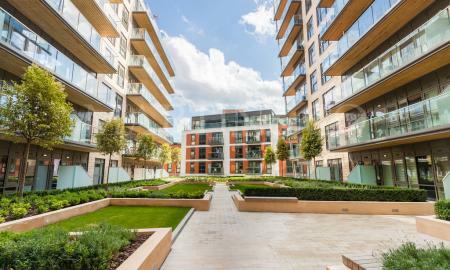 Situated in a secure gated development with a 24 hour concierge service, peace of mind is guaranteed as well the luxury feel. 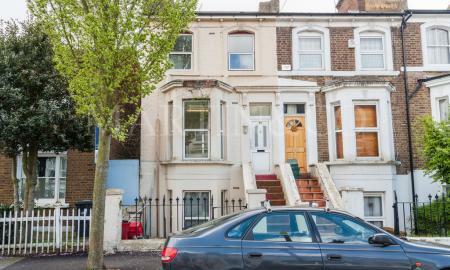 Laid out over Three floors, the property comprises of - Three large double bedrooms Large kitchen leading onto a reception room A second reception room to the first floor Two bathrooms (one of which is an en-suite) Separate WC Front and rear gardens The property is conveniently located close by to effortless transport links including 24 hour bus services, East Acton Underground Station (Central Line), and the A40. 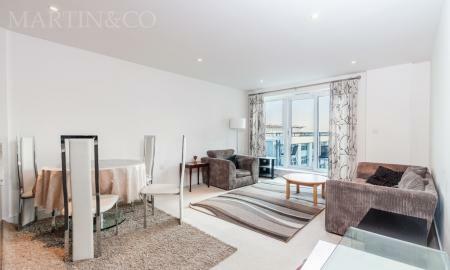 Local amenities are nearby and London Westfield is a short trip away! 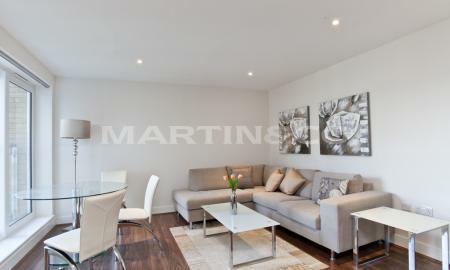 Spacious luxury apartment; with lovely views and access to a beautiful nature reserve. 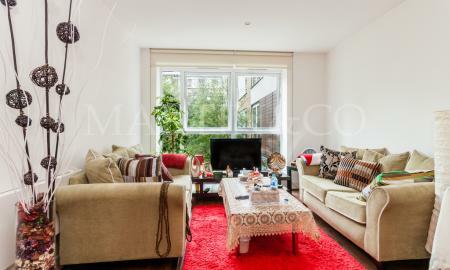 This 3 bedroom, 2 bathroom property will give you that homely, fresh and secluded feel of a great quality modern apartment. It has a large reception room in which you can relax, a bedroom view that will blow you away and brilliant ease of access to the on-site gym. 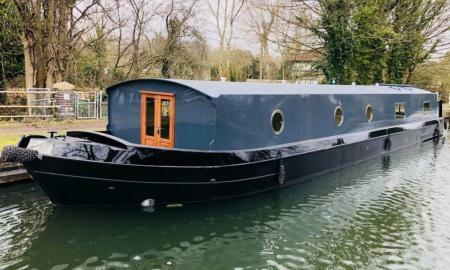 Don't think that this seclusion and tranquility means that you can not easily get into town, as both Park Royal Underground Station and Hanger Lane are less than 12 minutes walk away. Alternatively, you can also take the on-site bus service (no.226) to Ealing Broadway and Cricklewood. 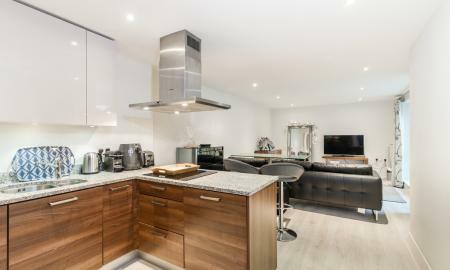 Luxury Apartment For Sale In Napier House PRICED TO SELL ! 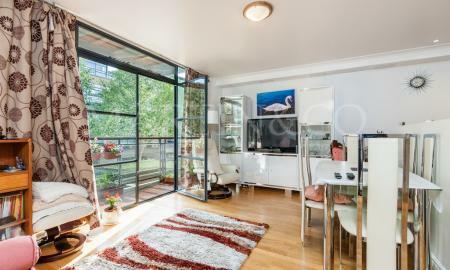 Fourth Floor Three Double Bedrooms 24 Hour Concierge Family And Ensuite Bathroom Balcony Open Plan Kitchen Communal Roof Terrace Vacant Possession Transport Links: Via bus to Central London and West London. Closest train stations: East Acton station (Central line) 0.6 miles away and Acton Central Railway station 0.6 miles away. 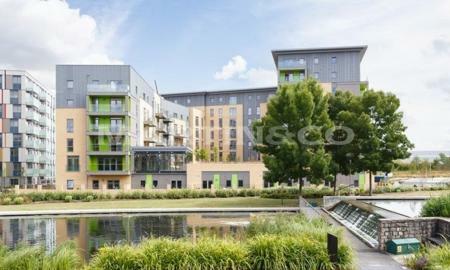 An immaculately presented ground floor apartment set within a lovely modern development on a nature reserve. 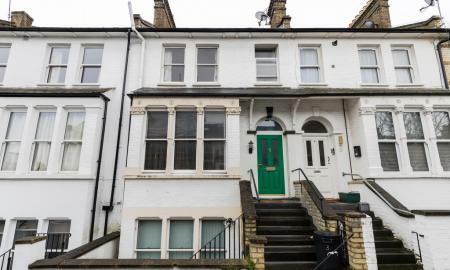 The accommodation comprises entrance hall to two double bedrooms and a family bathroom. The master bedroom benefits from an en-suite shower room. 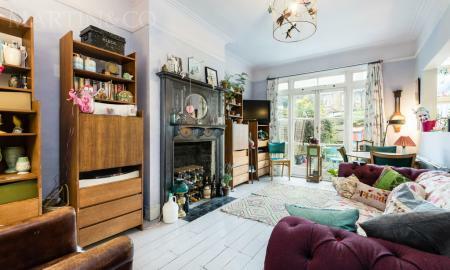 The living space is open plan which leads out to a large terrace. 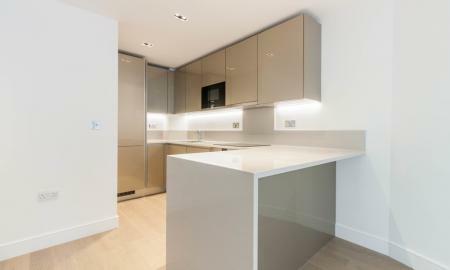 Further benefits include video entry system to the development, allocated parking and a residents only gym. 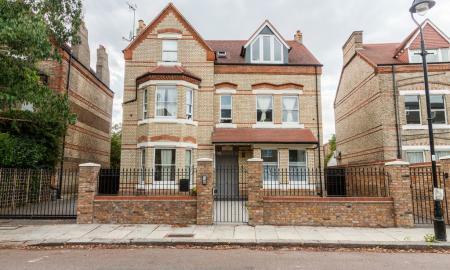 A very convenient location, Lakeside Drive is 0.3 miles from Park Royal Tube (Piccadilly Line) and 0.5 miles from Hanger Lane (Central Line) and 2 miles from Acton mainline with Crossrail arriving in 2019 giving access to Bond St in 9mins and Heathrow in 23mins. 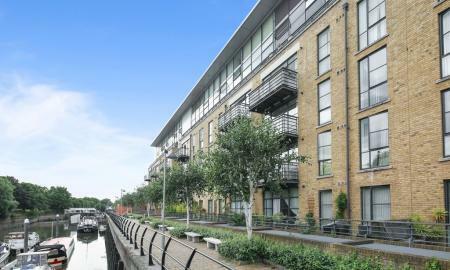 There are also numerous bus routes nearby and excellent road links into the city and surrounding areas. 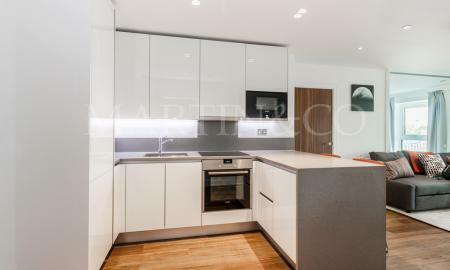 Modern two bedroom, two bathroom (one en-suite) apartment for sale in a secure, gated development benefitting from a 24 hour concierge service, security and communal gardens, making the development highly desirable. 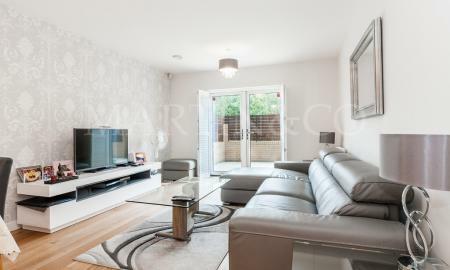 This property boasts a spacious living area opening out onto a Juliet balcony with an open plan, fitted kitchen finished to a high standard. 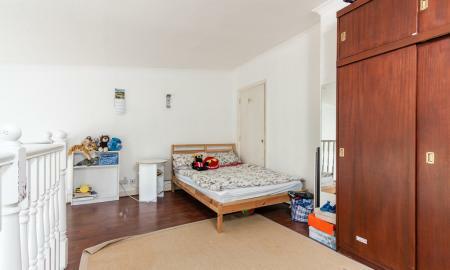 Consisting of a spacious double bedroom with a fitted wardrobe, storage space and a separate utility cupboard. 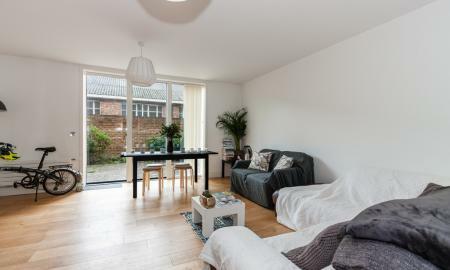 Located just north of the Uxbridge road, the development offers effortless transport links inclusive of East Acton Station (central line) which is 0.07 miles away, Turnham Green station (Piccadilly and central lines) which is 1.1 miles away and is a short walk from bus stops.